The London T-charge, which mainly applies to pre-2006 diesel and petrol vehicles has come into force today (23 October). Covering the same area as the existing congestion charge zone - all of central London to the south of King’s Cross station, to the east of Hyde Park, west of the Tower of London and north of Elephant and Castle – the cost for these older vehicles to enter the area will be an additional £10. What is Sadiq Khan planning for London’s roads? The surcharge is aimed at combating the increasing levels of air pollution in the capital and targets vehicles which do not comply with Euro IV emissions standards. The change is expected to affect 10,000 cars, vans, buses, coaches and lorries registered before 2006 which exceed these limits and standards. 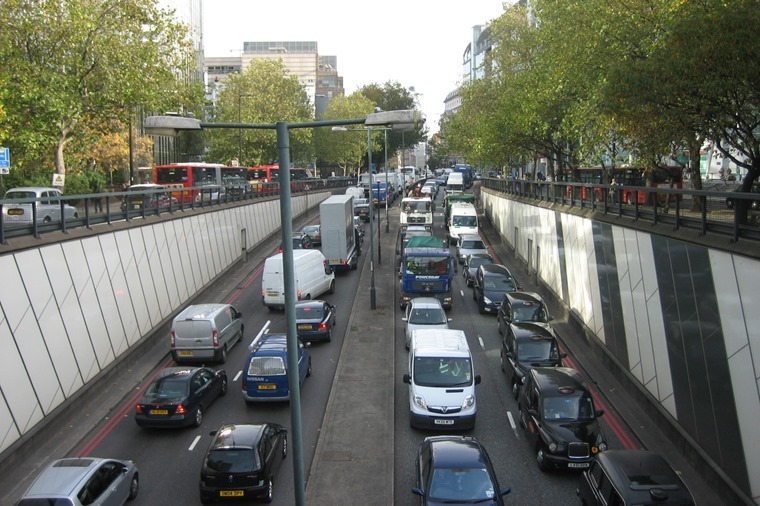 This new levy will mean that the oldest, most polluting vehicles will have to pay £21.50 per day if they plan to drive in central London between 7am and 6pm on weekdays, although Khan has confirmed the standard £11.50 congestion charge will not see a price hike. 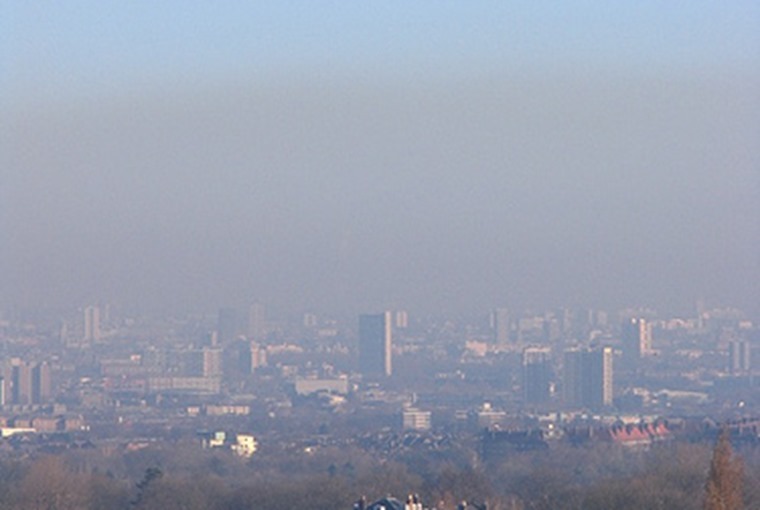 Commenting on the new measure, Sadiq Khan said: “It is the 60th anniversary of the Clean Air Act of 1956, which was passed following the great London smogs of the 1950s. The legislation made a huge difference to life in London and saved countless lives. 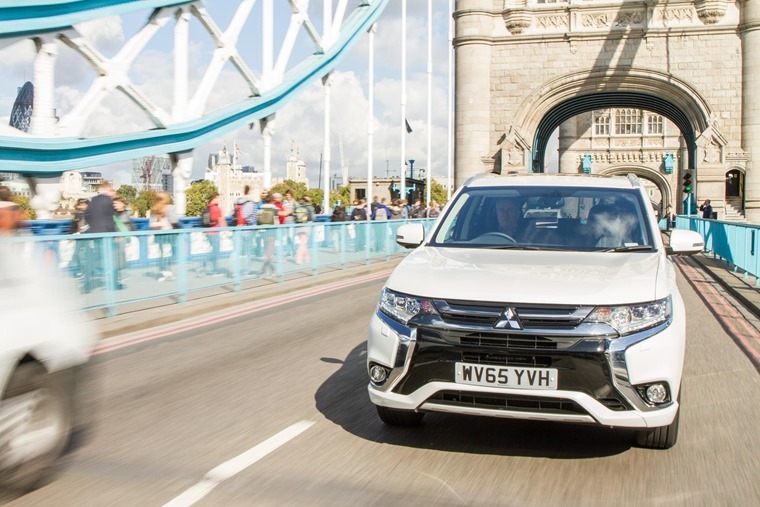 In line with the T-Charge, Mayor Khan has launched a Cleaner Vehicle Checker to help motorists buy the cleanest new cars, with the online tool aimed at helping to restore confidence after the dieselgate scandal. Khan also plans to extend the Low Emissions Zone (LEZ) from central areas of the city to encompass the majority of London’s boroughs. This would see the boundary extended to the North and South Circular roads by 2020. He also proposes that the forthcoming Ultra Low Emissions Zone (ULEZ) should be implemented a year earlier than planned, in 2019. By 2020, it too would cover the same, widened area of the existing LEZ. Others in the motor industry welcomed the announcement, albeit with caution due to the lack of long-term solutions or planning. 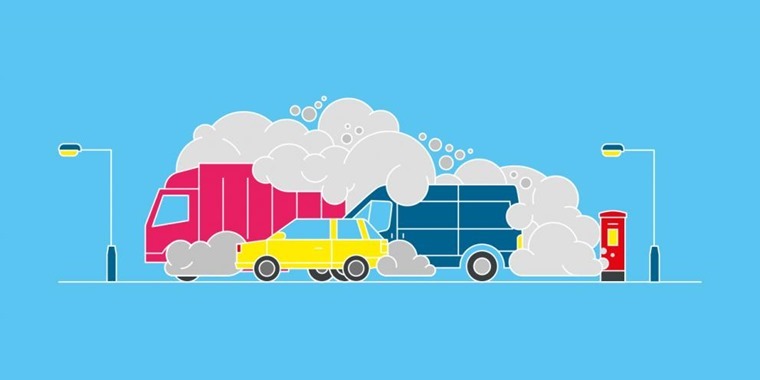 “We need a carefully blended set of incentives and restrictions that removes the oldest, most polluting diesel vehicles without crippling our economy or punishing people for decisions they have already made. The AA meanwhile believe businesses and SMEs set to be affected by upcoming emissions reduction targets deserve more fleet industry support. 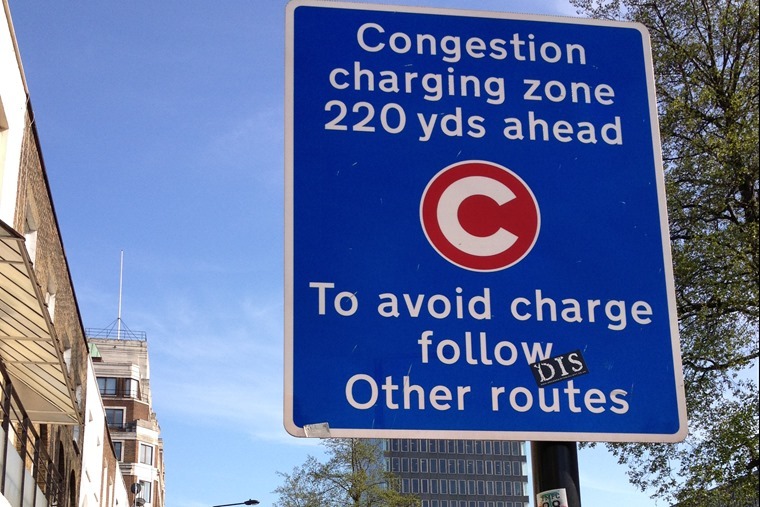 Stuart Thomas, head of fleet services and SME at the AA said: “Small businesses which will be affected are likely to be hit hard by the introduction of the T-charge, which almost doubles the cost of driving a vehicle through London during peak hours. However, the Road Haulage Associations, which represents Britain’s hauliers, sees it as just another tax on business in the capital. 9,500 deaths per year in the capital are believed to result from long-term exposure to air pollution. Coming on the 60th anniversary of The Clean Air Act, these new proposals aim to drastically reduce this figure.